Siberia and the Far East contain the world's only remaining untouched natural resources and flora. The plants grow here naturally, freely, abundantly. Accustomed to constantly fighting for survival in the harsh climate, wild grasses have great resilience in Siberia. To use this living energy for the benefit of health and beauty, we apply a minimum of artificial additives, use advanced technologies and strictly control all stages of production. Because of this, the wild grasses can reveal their potential. 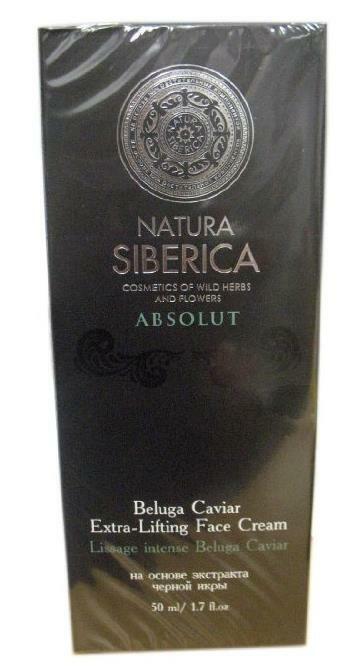 Natura Siberica is not just natural cosmetics and not just cosmetics made from herbs. 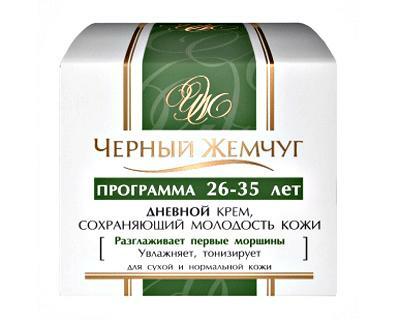 This is Russia's first organic cosmetic line and it really works. Highly active wild grasses from Siberia and the Far East. Modern formulas with the highest quality content of plant components. At least 95% of ingredients are vegetable origin. Certified organic extracts and oils. Free of petrochemicals, silicones, parabens, artificial dyes. The organic extract of ginseng root renews the skin, protects against the negative effects of the environment, nourishes and tones. The organic extract of oak bark has anti-inflammatory and antiseptic, strengthens blood vessels. 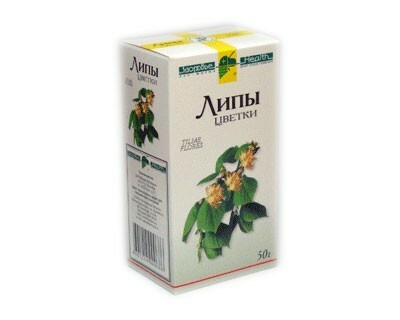 The organic extract mylnyanki stimulates collagen production, renews skin cells and keeps it young. Special moisturizing complex MoistUp regulates water balance, restores skin elasticity and firmness. Omega-6 complex nourishes, detoxifies and maintains the protective function of the skin, reduces the permeability of blood vessels and increases their elasticity, simulates a clear outline of face and chin. Complex penetrates deep into, renews the skin, effectively stabilizes the lipid balance of cells, provides a stable antioxidant and rejuvenating effect. 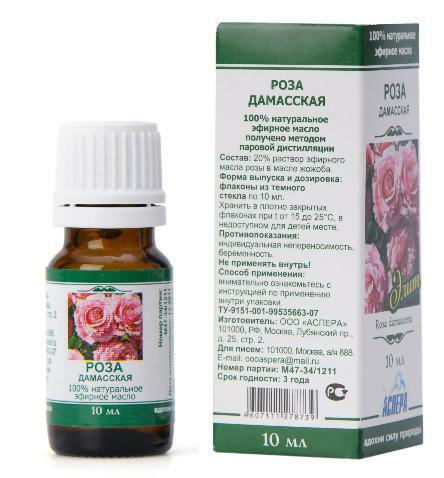 D - panthenol reduces pores, refreshes skin, normalizes cellular metabolism.